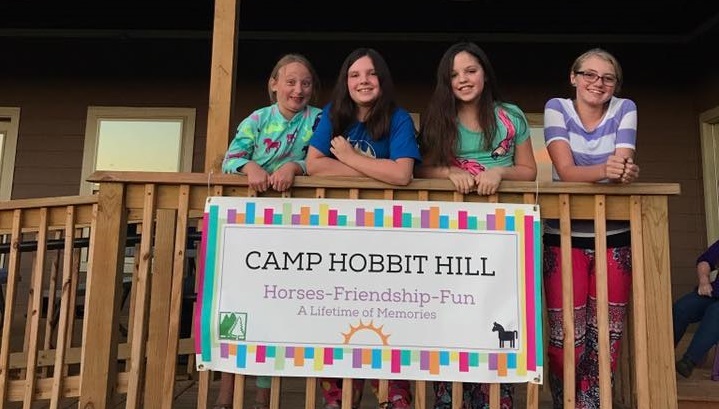 Camp Hobbit Hill is not just a summer camp for girls who want to ride horses. 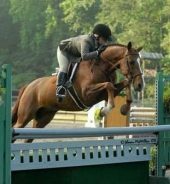 Yes, it is about the joy of riding and the sense of confidence that one derives in dealing with the challenges of learning how to ride well, but Camp Hobbit Hill is so much more than that. It is about helping to prepare young girls to face life’s challenges with a sense of responsibility, confidence and élan. It is about living with others from different backgrounds but with similar goals. It is about learning to communicate and share with others. It is about developing life-long relationships with young girls with similar hopes and aspirations. It is about learning to stay focused, overcome obstacles and achieve goals. 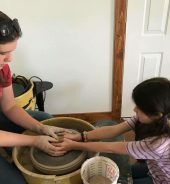 It is truly about young girls having a fun-filled summer and leaving camp with more enthusiasm, confidence, and skills to face all their upcoming life challenges. Our plan is to provide the best summer our campers have ever experienced and it starts with our philosophy and approach to the individual camper. We make sure that our campers are healthy and filled with the energy needed to delight in their camp activities every single day. In order to accomplish this, we at Camp Hobbit Hill take special pride in knowing that our campers eat well, sleep well and receive the personal attention needed in order to receive the maximum joy and benefit from riding and the other activities that they participate in. Please visit our Happy Camper’s page for more detailed information.